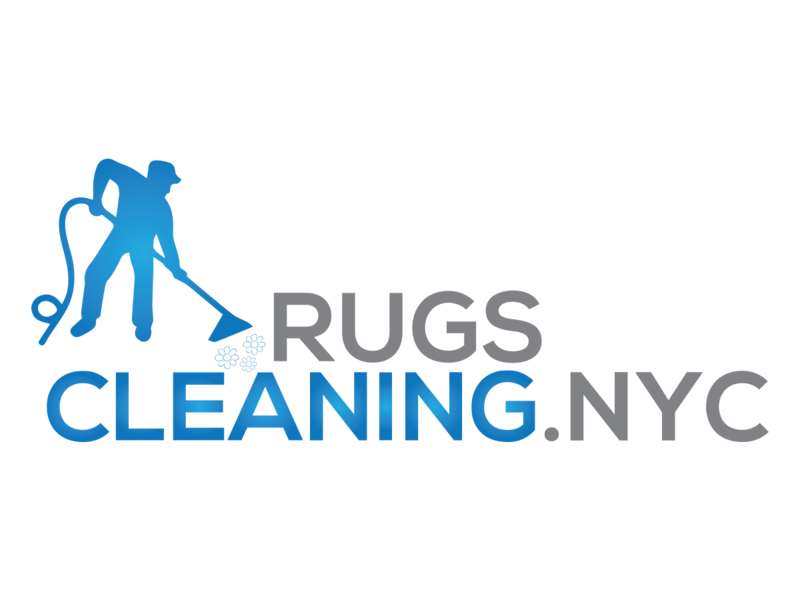 RugsCleaning.nyc offers New York businesses professional furniture cleaning services. Whether you have a store or office we will provide you with professional 5 star honest commercial furniture cleaning service. We are not only professional we are also affordable because we believe that quality should not always be expensive. Third, shampooing (with the use of only best professional cleaners (like PowerBurst from Prochem). * Our technicians will use floor covering treatments for your floors (like wood floors) to avoid any damages. Scotchgard protection services (so that your commercial furniture would be stains free for longer time). * by request. What Do We Use For Cleaning Of Your Commercial Furniture? We use only top-leading professional upholstery cleaning machines. 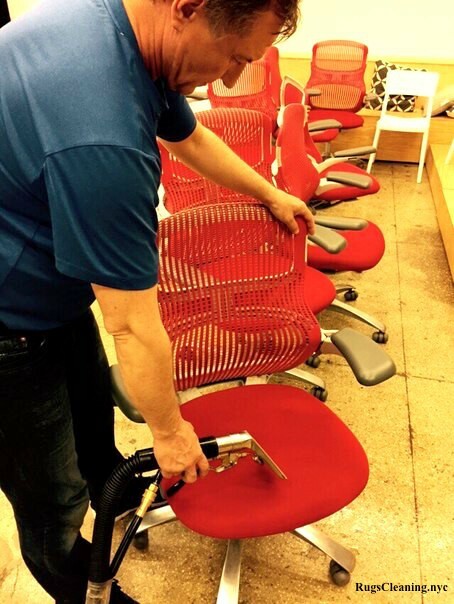 Depending on the condition of business furniture we use appropriate cleaning equipment (from 120 psi up to 450 psi steam pressure). 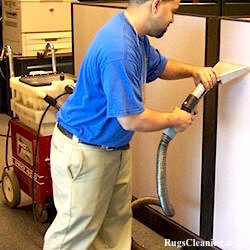 We provide office cubicles cleaning for New York offices. Our technicians will provide you with special office cubicles treatment. There is no need to change cubicles for new ones. Just order our cubicles cleaning service and keep your office look fresh and clean. Office Sofa Cleaning. Hotel Sofa Cleaning. Restaurant Sofa Cleaning. Office Couch Cleaning. Hotel Couch Cleaning. Restaurant Couch Cleaning. Office Chair Cleaning. 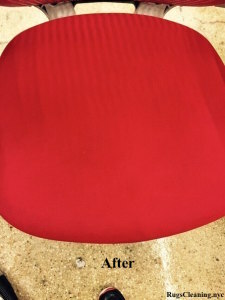 Restaurant Chair Cleaning. Office Love Seat Cleaning. Hotel Love Seat Cleaning. Restaurant Love Seat Cleaning. Office Recliner Cleaning. Hotel Recliner Cleaning. Where Your Commercial Furniture Is Going To be Cleaned? We provide our clients with completely on-site cleaning service. There is no need to move your business furniture out of your office, store or restaurant. 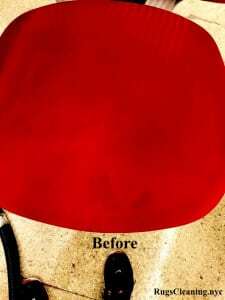 Our technicians will clean everything in your office, store or restaurant. We strictly adhere to 100% guaranteed satisfaction policy. You are not satisfied how the cleaning was done? We will redo it so that you would definitely be satisfied.